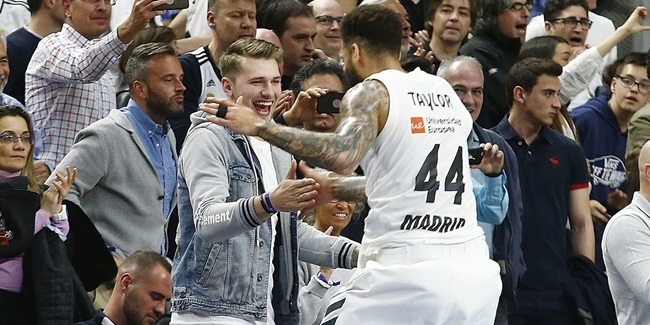 A familiar face returns to the Spanish capital at the prime of his career with Real Madrid's announcement Wednesday that Rudy Fernandez has inked a three-year deal with the club. 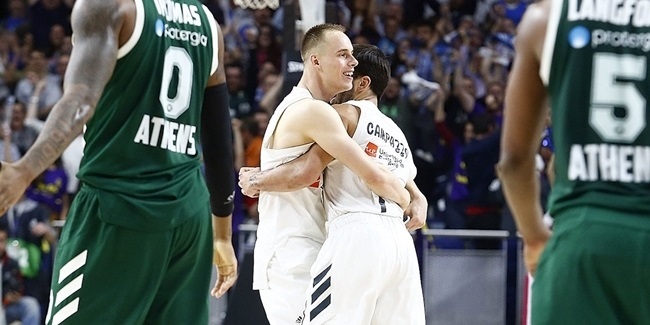 Fernandez (1.97 meters, 27 years old) started the 2011-12 season with Madrid and averaging 11.5 points on 89.5% free throw shooting, 3.1 rebounds, 2.3 assists and 1.3 steals in eight Turkish Airlines Euroleague games. He went on to play for Denver in the NBA, where he averaged 8.6 points and 2.4 assists in 31 games. A former Euroleague Rising Star award winner and a reigning European champion, the popular swingman spent the previous three seasons in the NBA playing for Portland. Fernandez started his career with Joventut Badalona, whom he led to a glorious period in the mid-2000s. He was chosen as the 2007-08 Euroleague Rising Star after averaging 15.8 points in 19 games. Fernandez also led Joventut to the 2006 FIBA Europe Cup and the 2008 ULEB Cup titles. 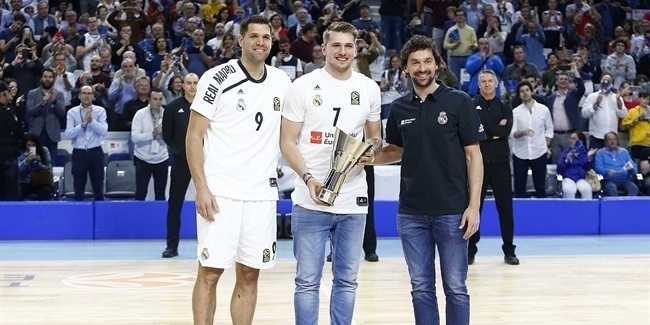 He was chosen as the 2008 ULEB Cup Final Eight MVP after averaging 16 points in the final three games to lead Joventut to the trophy. Fernandez also won the 2008 Spanish King's Cup, during which he collected MVP honors. He is a regular member of the Spanish national team. Fernandez led Spain to victories at the 2006 FIBA World Championships, EuroBasket 2009 - when he was chosen to the All-Tournament team, and most recently at EuroBasket 2011. He also has silver medals from the 2008 Olympics and EuroBasket 2007. He is set to help Spain at the 2012 Olympic Games in London, England, before re-joining Madrid. It will be his third appearance in the Olympic basketball tournament. "I am very happy to be back with this club: Fernandez said. "I came back to win titles because this is what I want and what made me return to Europe. Winning titles makes a player grow. I expect good and bad times over the next three years. The plus that I give my teammates is that I am a winner and have experience in these competitions. I will keep working and getting better to help my team improve. Playing the Euroleague has a big impact in my decision. It is a competition that every player wants to win. I now have the luck to play in a team with a lot of tradition and that is a reference. I think we can win do it this season."